Today the Insight China Delegation was on the road to visit two long-term sponsors of the project. 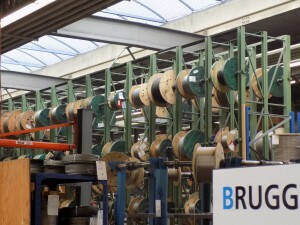 In the morning we visited our Silver Partner Brugg Group in Birr and afterwards we went to the headquarter in Brugg. 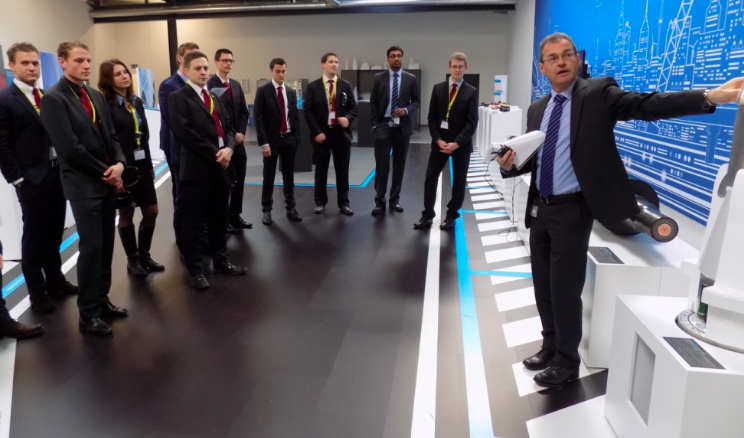 Later we visited our Gold Partner Endress+Hauser Flowtec AG in Reinach together with the entire Delegation of Focus India. 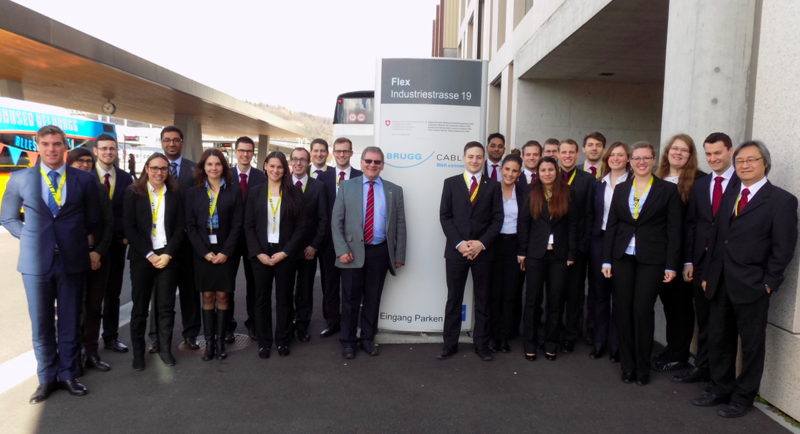 After a short drive from Olten, we arrived at the facility of Brugg Group in Birr. We were welcomed by the company’s CEO, Mr. Urs Schnell, who introduced us to the different divisions and products which are manufactured in Brugg for global export. 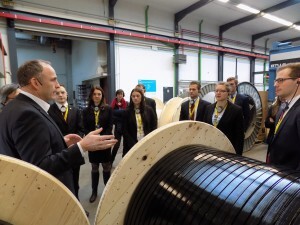 The Delegation has been impressed by the huge range of products and where they are used in widely-known places, such as cables for mountain gondolas. 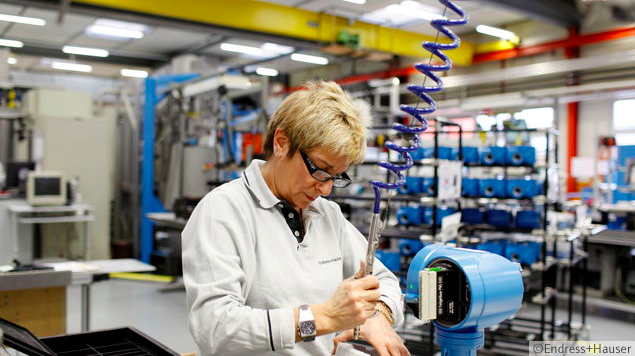 Further we have been guided through the impressive production area where the machines are running on a 24-hour basis. 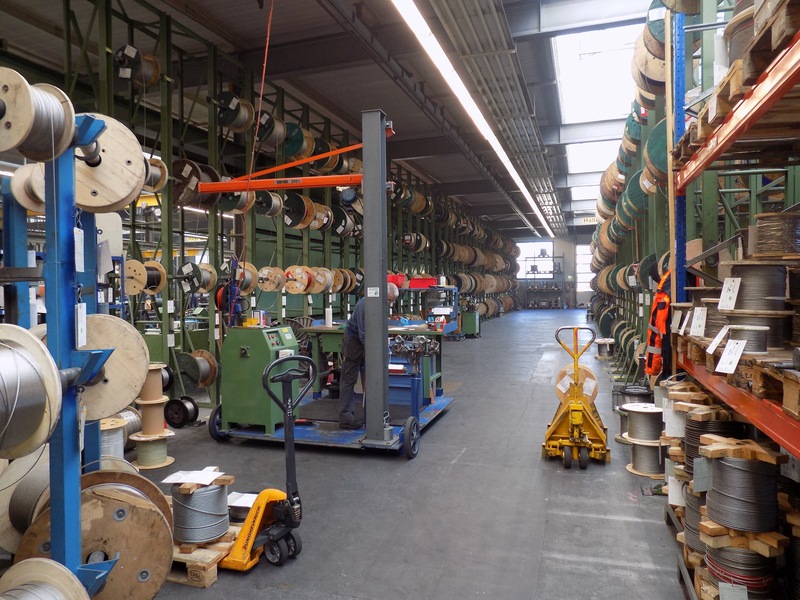 We received a good overview on what it takes to produce cables, which are capable of carrying massive weight and resist various conditions. Further Brugg cables proudly presented to us their innovation of belt ropes, which are widely used by elevator providers. 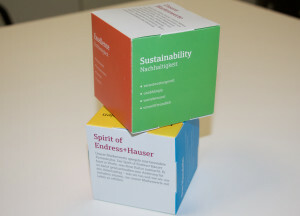 We learned that this innovation is highly effective as it saves a significant amount of energy and space. Additionally, because of the robust construction of this newly created product by Brugg, it provides a longer life expectancy which is beneficial for customers. 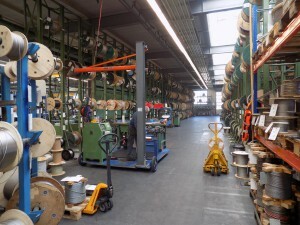 After a short live demonstration of high voltage connectors and supplementary equipment at the showroom we were invited to a short lunch. There we had the opportunity to network with the Brugg Group employees and get more information on what the Brugg Group offers to its employees. 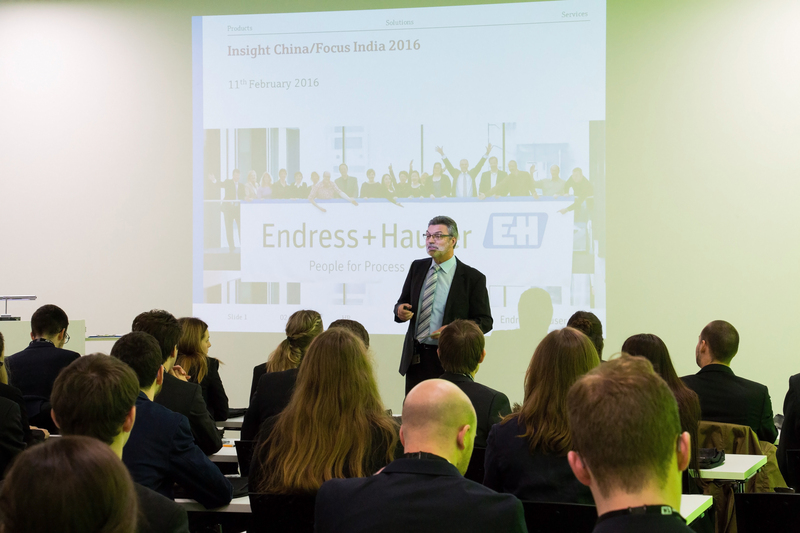 In the afternoon, the Delegations of Insight China and Focus India jointly visited the headquarters of Endress+Hauser Flowtec AG in Reinach. After a brief introduction into the company’s worldwide activities, the Delegations were split up into mixed groups for an insightful tour around the production and logistic areas. 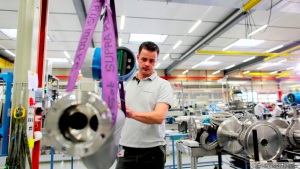 Particularly interesting were the measures Endress+Hauser Flowtec AG has taken to increase its productivity through the introduction of the Kanban system for the internal logistics. 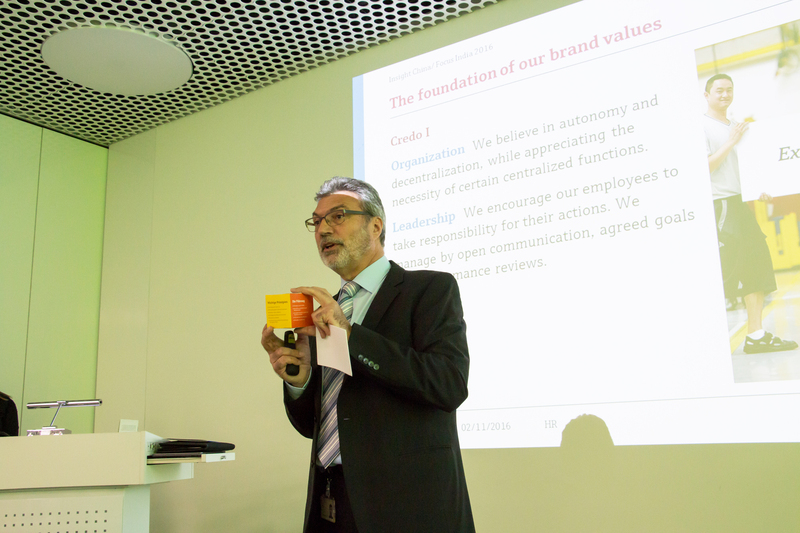 Also, the delegations learnt about the company’s culture and the employees’ efforts in the continual improvement process. We have been informed that the employees’ ideas and experiences are used to improve various processes around the factory floors. 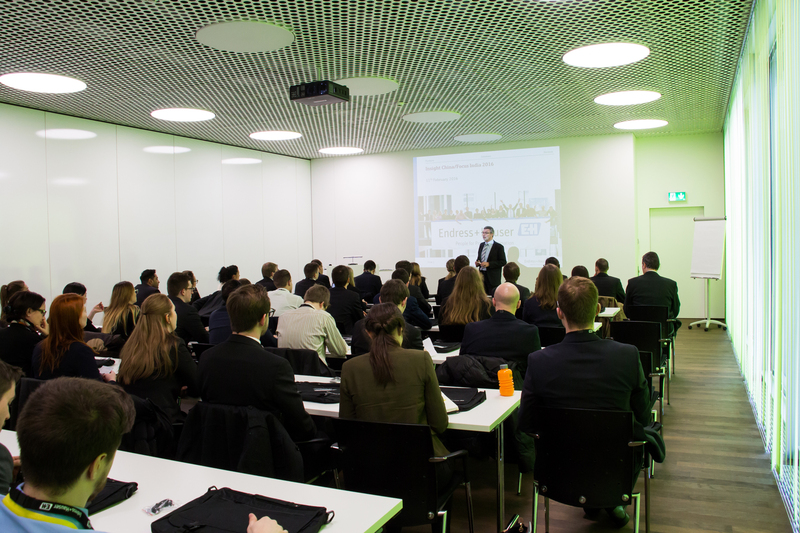 Afterwards the HR programs from our Gold Sponsor Endress+Hauser Flowtec AG have been presented to the two Delegations where our sponsor has highlighted the need for young talents, especially graduates from engineering. 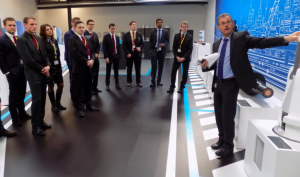 To close the interesting day we were invited for an apéro by Endress+Hauser Flowtec AG where we interacted with employees and all Delegation members. We are very much looking forward to visiting Endress+Hauser Flowtec and Brugg Group in Suzhou, China, and would like to thank both of our sponsors for the continuous support and generosity towards Insight China.